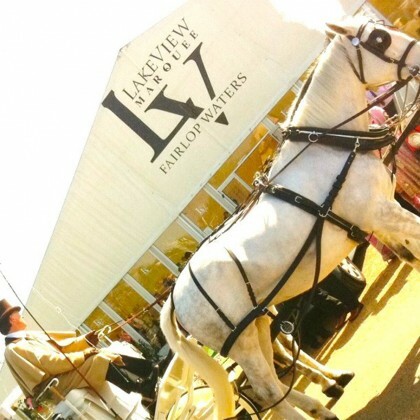 From the moment you arrive at the Lakeview Marquee, it’s clear that you are about to experience something out of the ordinary. 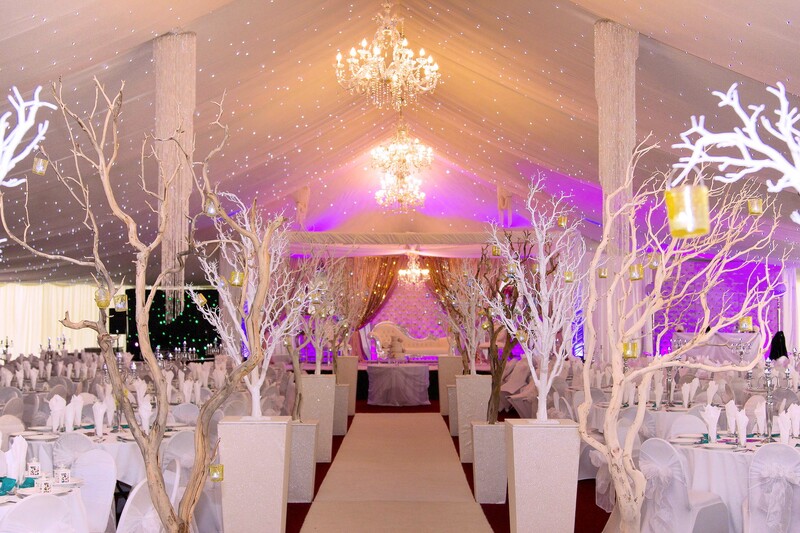 The Lakeview Marquee at Fairlop Waters is a stunning venue situated within one of the largest Country Parks in the heart of Essex. All this and you will find us just thirty minutes from London. 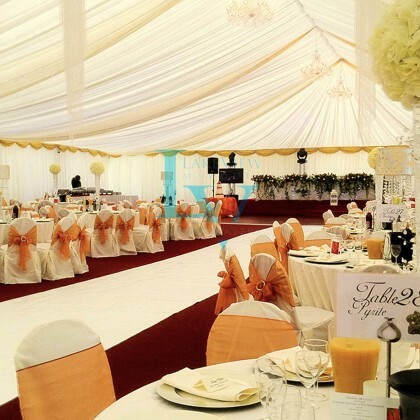 The Lakeview Marquee is the perfect location for meetings, celebrations, weddings, fashion shows, gala dinners and large staged events. This venue really lends itself to any event brief. 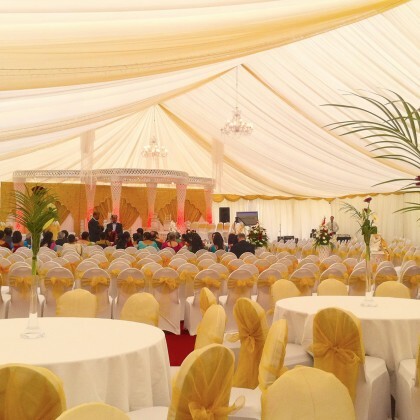 To provide the most astounding & flexiable Marquee event space. 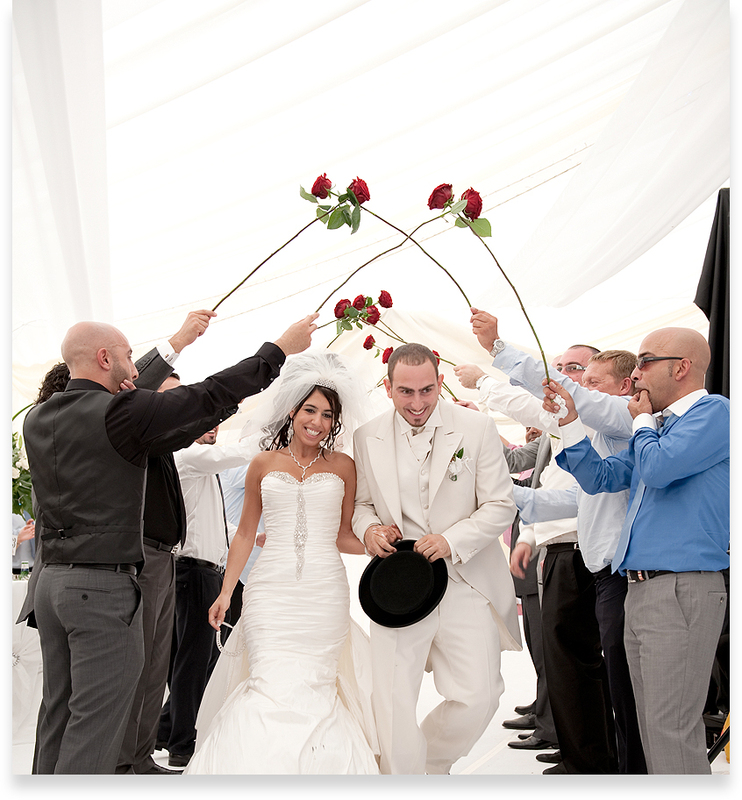 As you focus on enjoying your wedding, let the Lakeview Marquee focus on creating a spectacular unforgettable event for you. 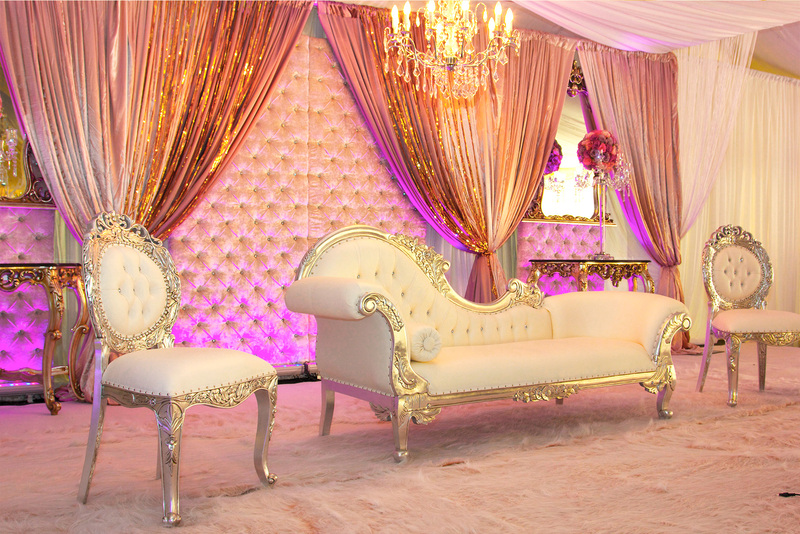 Our event designers can draw inspiration from your own ideas, suggest their own and make your dream wedding a reality. 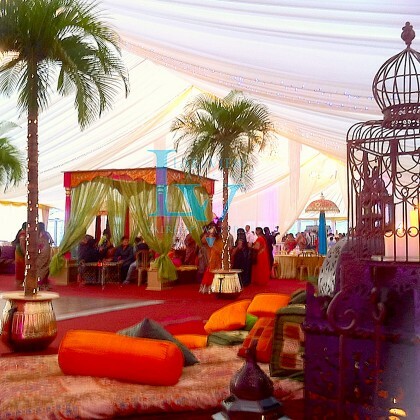 Whether the theme is magical, exotic, modern or traditional your guests will definitely be wowed! 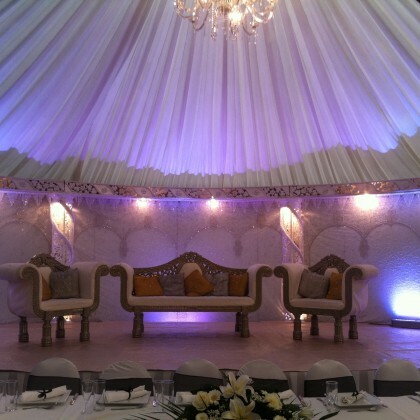 The neutral design of the marquee allows you to personalise your design by adding your own colours and decor. 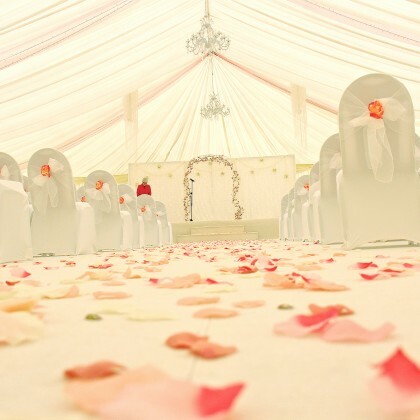 We can be involved as much or as little as you like and we will always be on hand to liaise with your suppliers to ensure proceedings run in perfect order. 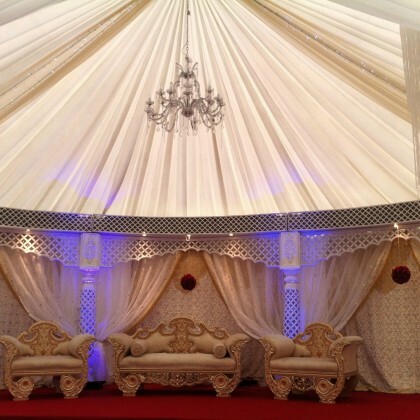 The Lakeview Marquee adds grandeur and elegance to any Wedding Celebration; Blessings; Mehndi, Sangeet Night, Walima, Mandap Ceremony, or Intimate Reception. 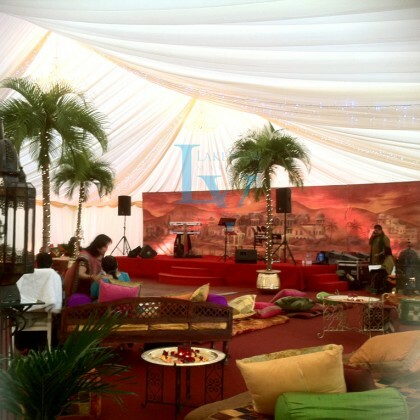 The Lakeview Marquee plays host venue to a number of corporate parties, charity functions, corporate awards and intimate dinner soirées. 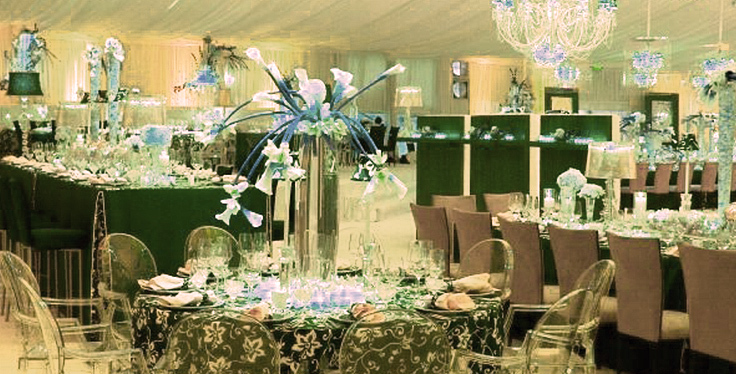 To complement an inspiring venue we offer exceptional food, drink, service and entertainment by our approved suppliers. 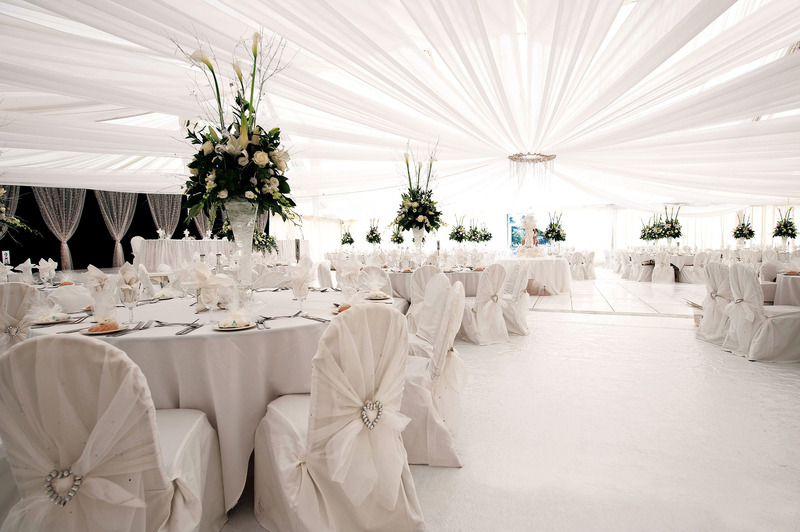 The Lakeview Marquee offers a unique blank canvas set-up for dinners with abundant space for bars, dining, entertainment and dancing. With the potential to surprise and delight, anything is possible. 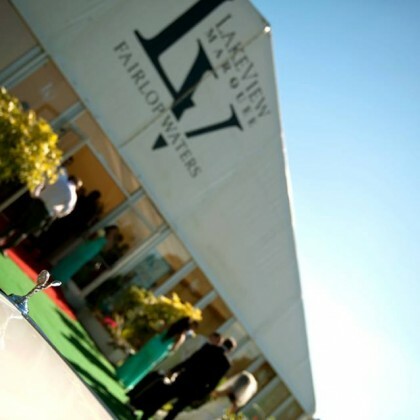 The Lakeview Marquee will inspire delegates with the delightful surroundings, onsite leisure facilities and our striking, contemporary marquee. 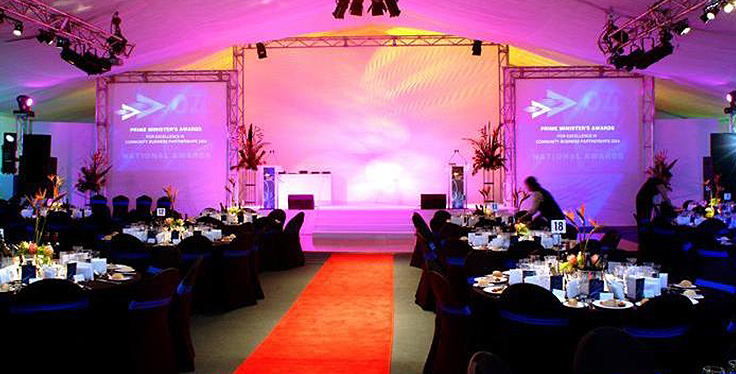 Our blank canvas set-up offers multiple conference layouts, allowing us to tailor solutions specifically to your event brief, incorporating conference rooms, exhibition areas, breakouts and catering facilities, so giving event organisers ultimate flexibility and control. 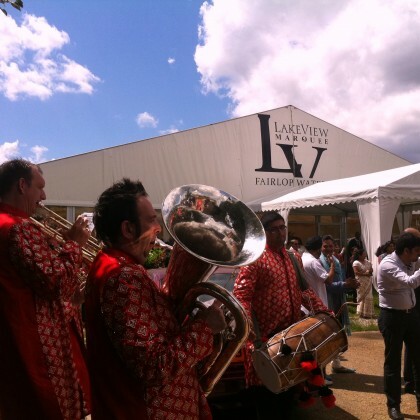 The Lakeview Marquee is sure to make your conference stand out from the rest. "Simply amazing! My friends and family couldn't stop raving about my Party. Loving the Lakeview Marquee." 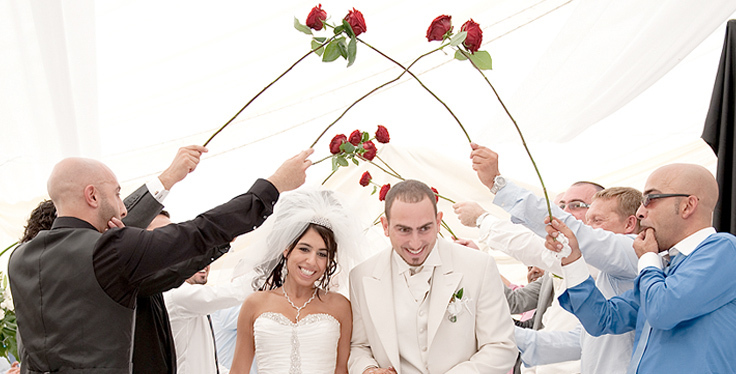 Fairlop Waters has a wide spectrum of facilities which cater for diverse and varied use. 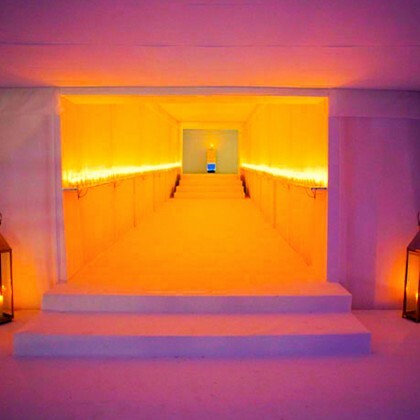 Please contact our team to find out how you can incorporate onsite leisure activities to enhance your event. 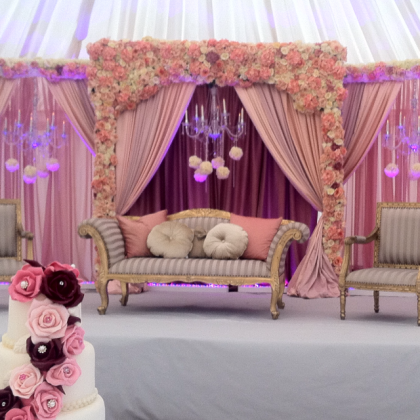 "I have to say everything was outstandingly jaw dropping, thank you so much. Everything was more than I expected." 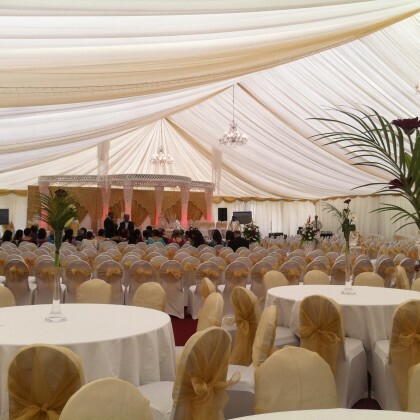 "Delighted to find such a versatile and affordable venue so close to our school site. The students thoroughly enjoyed the venue and had a memorable evening. 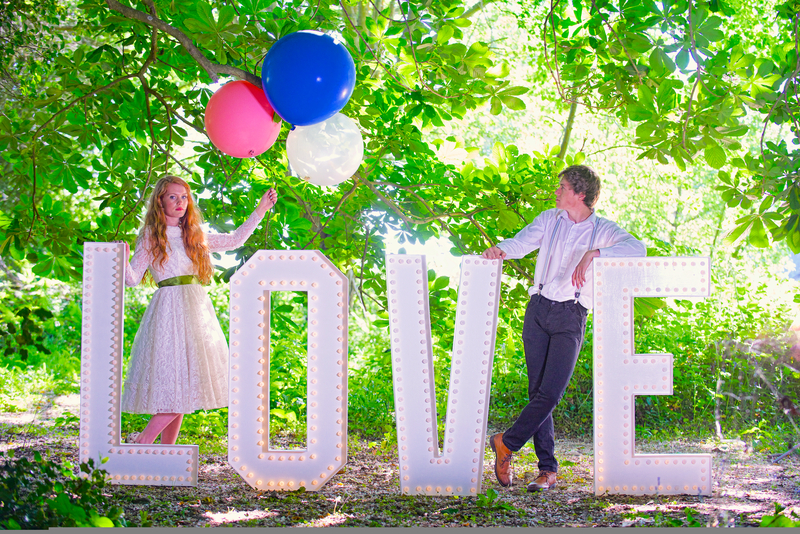 We have already made plans to hold our future summer proms at the venue due to the success of our last event." 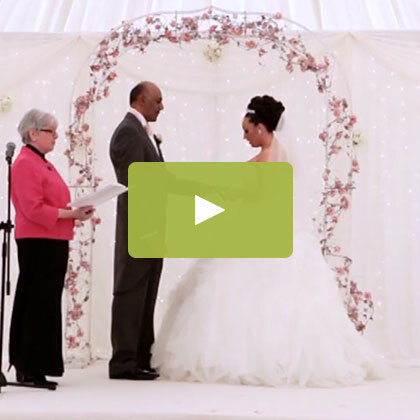 "When I saw my vision come alive on the day, it was just stunning. The whole day was a dream." 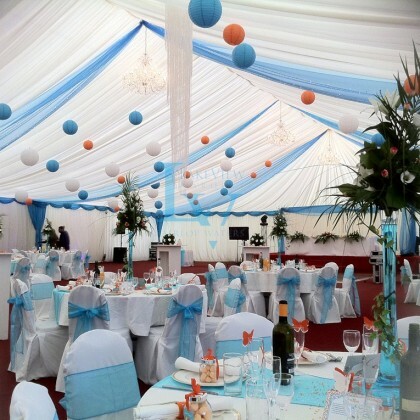 Hello everyone and a big Happy New Year from Lakeview Marquee! 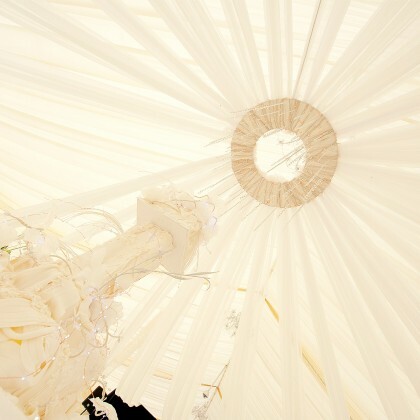 If 2014 is the year that you’re getting married, how exciting! 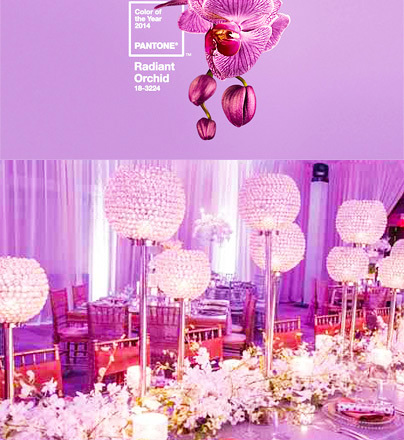 We will share new and exclusive creative ideas, mood boards and styling guides for your delight and inspiration. 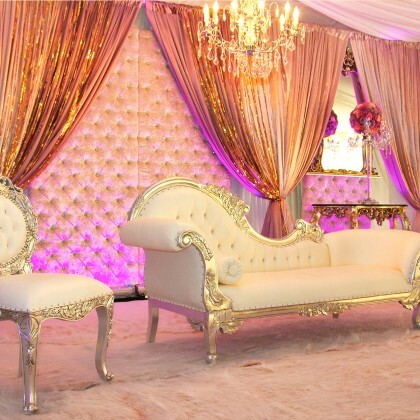 We’ve been looking at what’s hot in the world of interior decor, events and fashion and we’re sharing our thoughts about the top design trends for 2014. 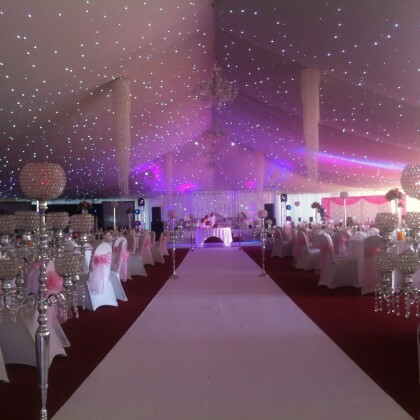 "Just want to say another very heart felt massive thank you for such an amazing job that you did with the marquee. 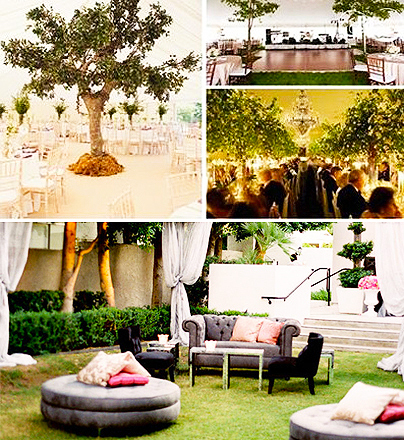 Everyone thought it was amazing and one of the best weddings that they had been too." By Car: We are easily accessible from the A406, M25, via the A12, also from the city of London, via the A11 and A12. 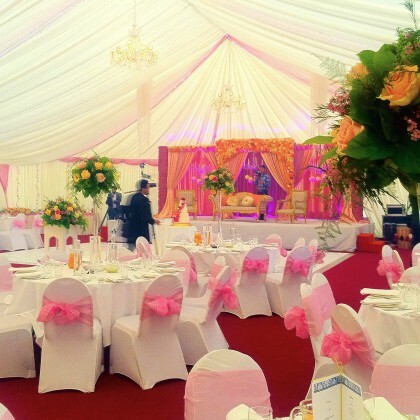 By Train: The Lakeview Marquee is only a short walk from Fairlop station on the central line. As you come out of the station, turn left and walk down for 0.4 miles (about 5 minutes). Turn right into Fairlop Waters Country Park. 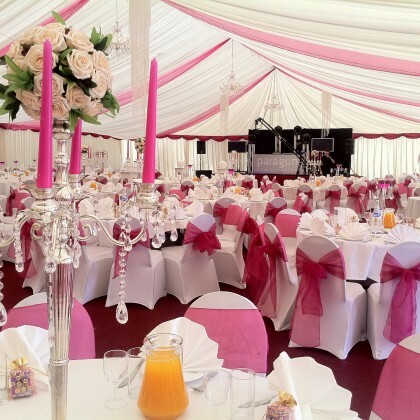 "I just wanted to say thank you so much for all your help, support and planning with the marquee. 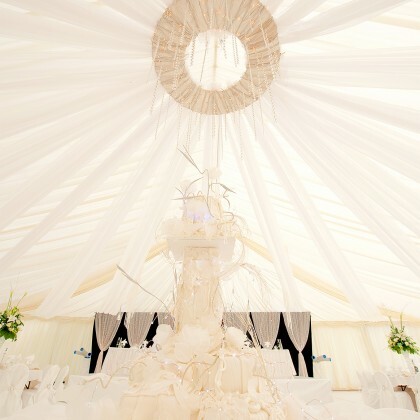 The Lakeview marquee looked amazing, we both loved everything you did and the star lights looked fabulous, thank you for doing these"
© Copyright 2014 The Lakeview Marquee. All rights reserved.